The product of one distillery, and that distilleries DSP number must be listed, as well as the location that it was bottled. Must be from one distilling season January - December. 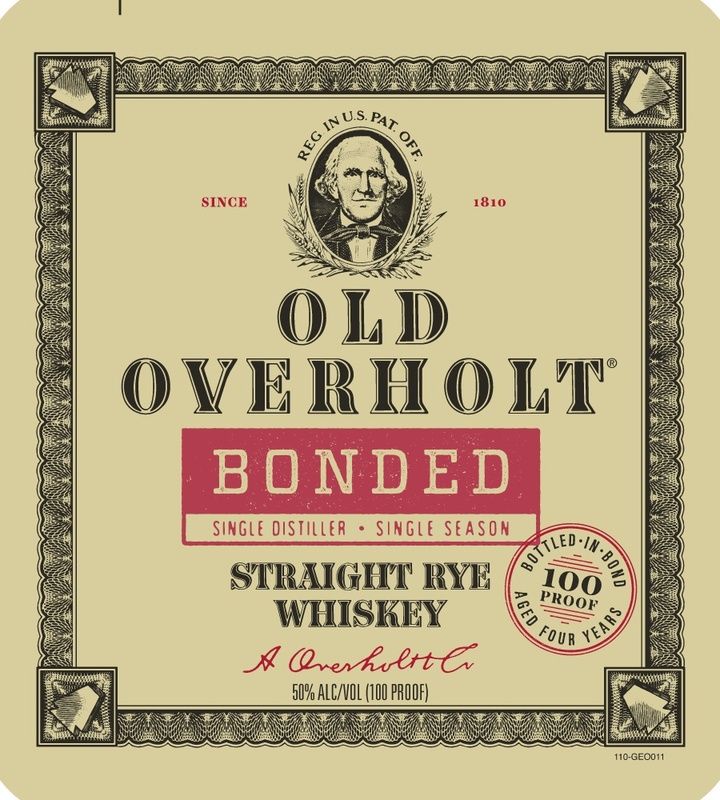 "Bottled in bond refers to American-made liquor that has been aged and bottled according to a set of legal regulations contained in the United States government's Standards of Identity for Distilled Spirits, as originally laid out in the Bottled-in-Bond Act of 1897. A reaction to adulteration among spirits, the act made the government the guarantor of a whiskey's authenticity. 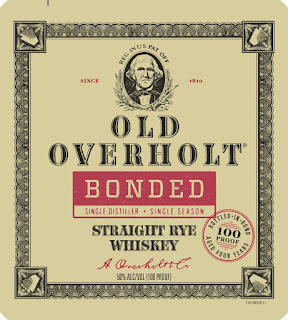 While the regulations apply to all spirits, in practice, most bonded spirits are whiskeys. What locations have this in stock?